On sale! 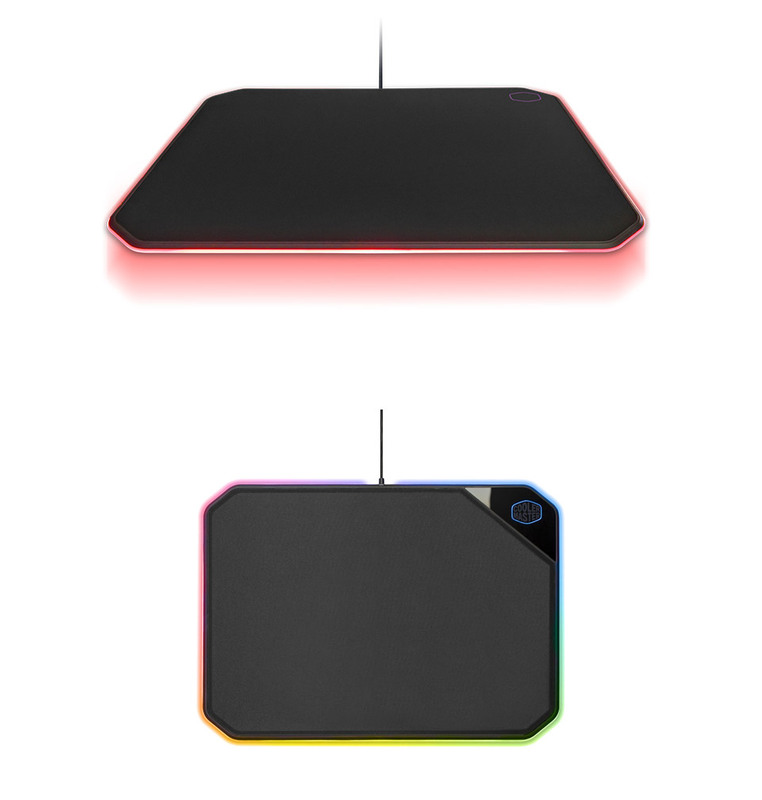 (normally $89) The MP860 Dual-sided Gaming Mousepad is a functional option that adapts to your gaming situations. The cloth side uses low-friction fabric for fast, speedy mouse action, while the aluminium side gives you high precision and control. 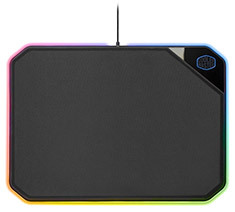 Smooth RGB illumination with customisable effects adds personality, and can even be sync'd up to other connected Cooler Master devices.